The following are quotes from some of the over 15,000 participants within the training programs provided by our team. These programs cover many industries and in the past year alone we have added over 140 new quotes to this page of our website. 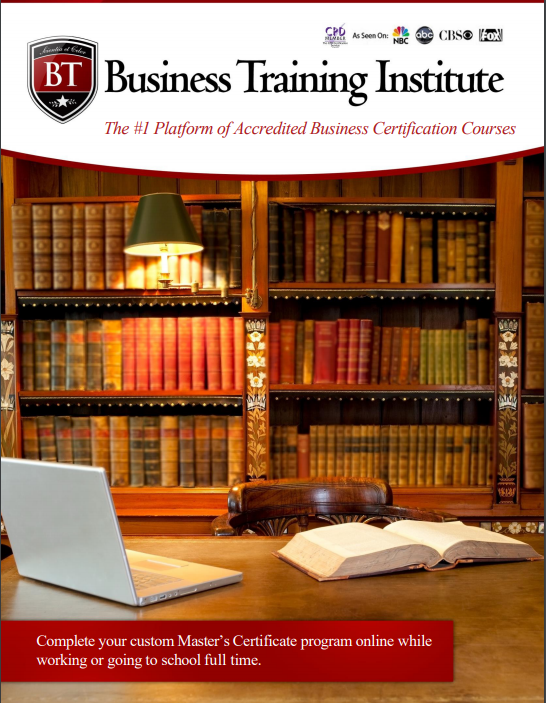 We have been able to deliver high quality global business certification programs due to our proprietary certification delivery platform and 325 internal operational processes which have evolved and refined over the past several years. Testimonial #2: Jeffrey Ziglar | Vice President of Hedge Fund Strategies at Goldman Sachs & Co.
Testimonial #103: Gabriel Morris | Administration Manager at Campbell & Company, Inc.
Testimonial #104: Vincent Tange | Financial Analyst at Knight Vinke Asset Management. Testimonial #115: Sanket Ajmera | Team Leader of Fund Administration at Societe Generale Ltd.
Testimonial #145: Faisal Arif | Consultant at Infonetrics, Inc.
Testimonial #154: David Stybr | Investment Manager at Coober Ltd.
Testimonial #178: Brenton Rupple Jr.
Testimonial #199: Rij Basak | Director at Sylphia Consulting Inc.